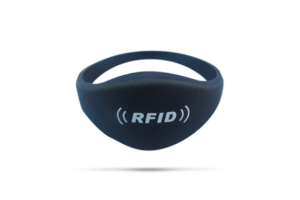 RFID access control bracelets are the perfect solution to manage access control to the office, buildings and events. 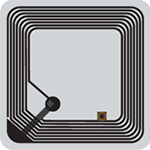 Control who gets into trade shows and concerts and manage the VIP zone with RFID stored value applications. Need a Reader for your Wristbands? 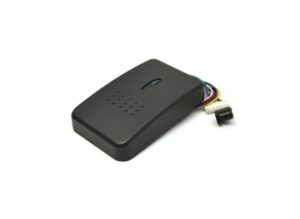 Check out our RFID Reader Products.